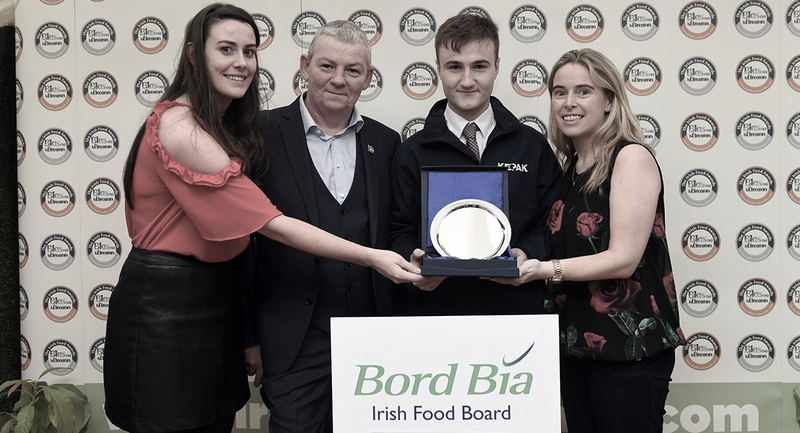 Tuesday, October 3rd, 2017 – Kepak has scooped a whopping 11 awards at this year’s prestigious Blas na hEireann Irish Food Awards. 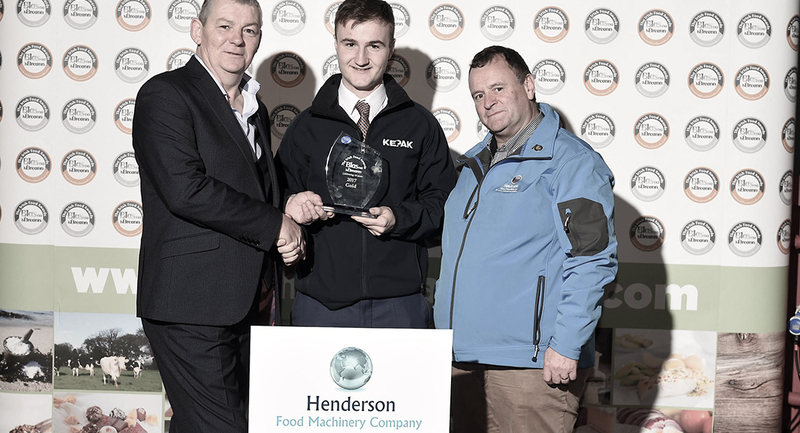 Kepak beat off stiff competition from other Irish producers to take home a range of accolades across several distinct categories, including the ‘Best in Leinster’ and ‘Best in Meath’ titles. Best in Leinster – Butcher Select 8oz Fillet Steak. Best in Meath – Butcher Select 8oz Fillet SteakUCC & Priority packaging. 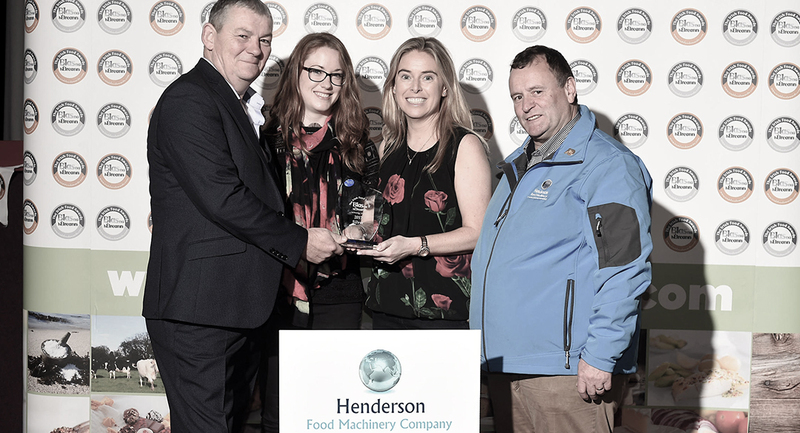 Best Packaging Awards – Irish Smokey BBQ Pork ribs (SuperValu).